SEAN HEHIR and Shona Heaslip took the senior individual titles at a poorly-attended GloHealth Inter-County Cross Country Championships in Tuam on Sunday. The Dublin-based Hehir won the men’s 10,000m in the colours of his native Clare, finishing ahead of the host county’s Gary Thornton and Cork’s Brian McMahon. It was Hehir’s second national cross country title, having won the Intermediate in 2009, but he was thrilled with the win for a very personal reason. 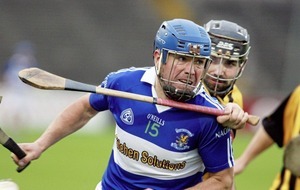 “I’m absolutely delighted to pull off the victory,” said the Rathfarnham clubman. Thornton had the consolation of leading Galway to the Inter County team championship, their first in 30 years in an event that has been dominated by Dublin. 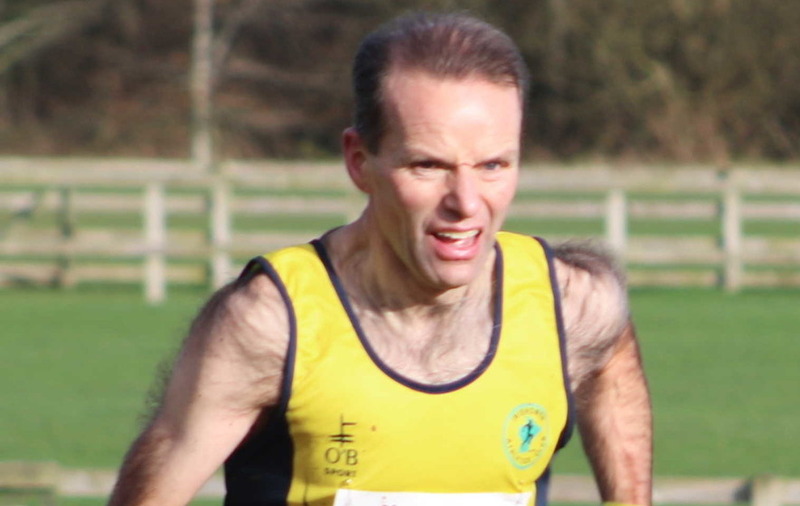 Newly-crowned Ulster Masters’ champion Pauric McKinney was running his 26th consecutive Inter County Championships and he helped Donegal to the silver team medals. Kerry’s Shona Heaslip was dominant in the women’s 8,000m race and led home Laura Shaughnessy from Galway and Sligo’s Sara Doohan. Galway made it a double in the senior races taking the team prize just two points ahead of Kerry. Dublin’s Éimear Fitzpatrick, whose mother Róisín Smyth from Derry ran in the Los Angeles Olympics, won the Junior Women’s race while another Dubliner Darren Ryan took the Junior Men’s individual gold. 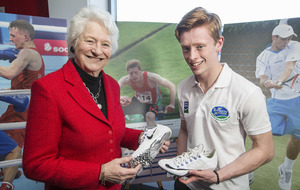 Queen’s University students were in the medals at the Irish Universities’ Indoor Championships in Athlone. Jonathan Browning impressed with a convincing victory in the 60m edging out top Irish sprinter Marcus Lawlor with a personal best 6.80 seconds clocking. Andrew Mellon came from third to first to take the gold medal in the men’s 400m in an indoor personal best of 48.08 seconds. Northern Ireland Commonwealth Games representative Christine McMahon claimed runner-up spot in the women’s 400m in 54.87. Newly-crowned Ulster Intermediate Cross Country champion Neil Johnston also took a silver medal, this time in men’s 3,000 metres with an 8:38.50 timing. University of Ulster’s Garbhan McKenna picked up a bronze medal in the men’s 60 Hurdles in 8.32 seconds. Irish athletes were involved in other indoor meetings. Katie Kirk was fourth in the women’s 800m at the IFAM meeting in Ghent with a 2:09.86 timing. The race was won by Britain’s Revée Walcott-Nolan in 2:07.06. Donore Harrier John Travers second in the 3000m at the BU David Hemery Valentine Classic in Boston with a 7:55.05, an indoor best, behind Ahmed Bile who won in 7:51.77. Paddy Hamilton was the winner of Sunday’s Dune Marathon from Newry to Dundalk. The Slieve Gullion Runner covered a new route in 68 minutes and 13 seconds. Brian McCluskey (71:07) and Joe McKevitt (74:27) filled the minor podium places. Laura Graham was the first woman across the finish line in an excellent eighth place overall clocking 79:45 in what many regarded as a tough and hilly course. Judith Lonnen (86:55) and Brenda Reid (90:26) were second and third female finishers respectively. 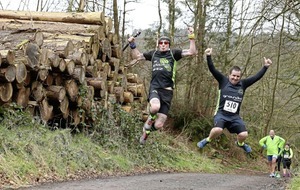 Allan Bogle and Ciara McSherry were the winners of Sunday’s Northern Velocity Roe Valley 5M Trail Run in Limavady.